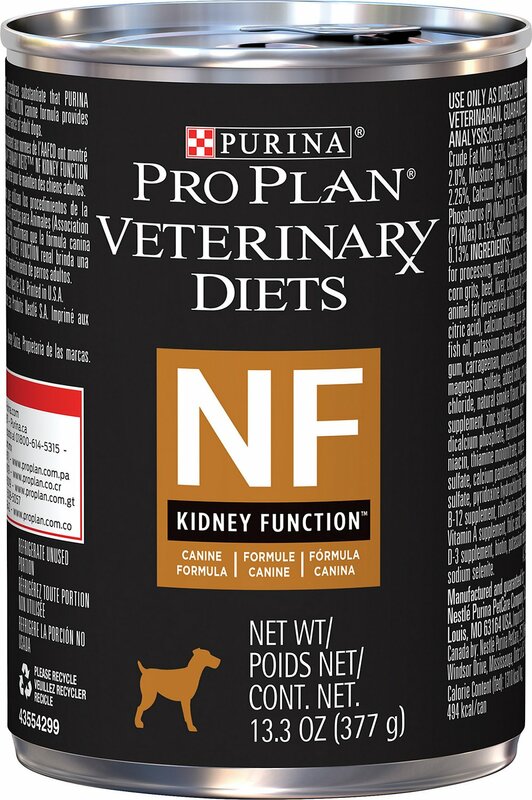 For dogs with kidney problems, Purina Pro Plan Veterinary Diets NF Kidney Function Canine Formula offers balanced nutrition to help support the kidneys. 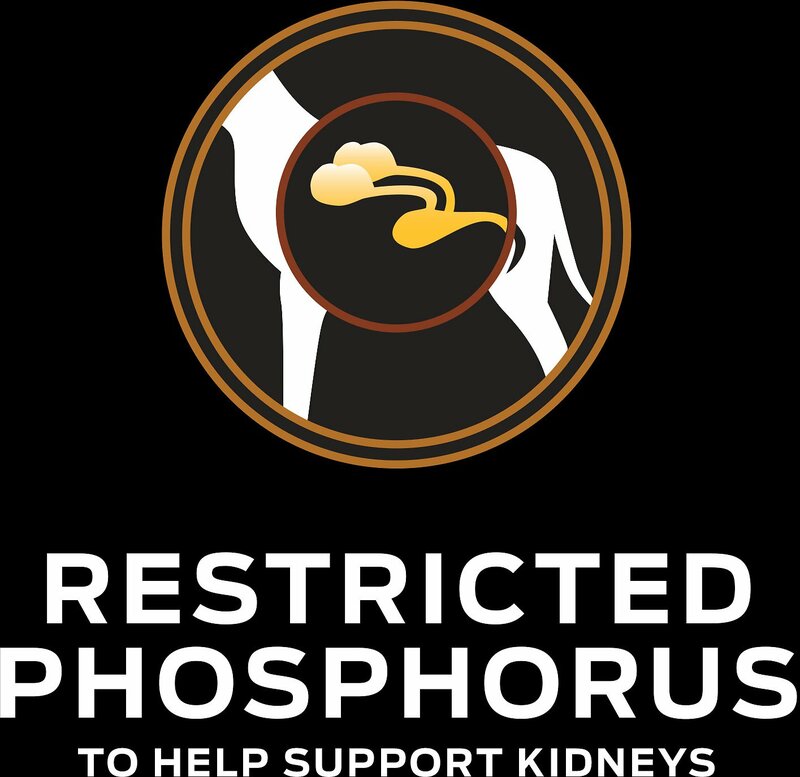 NF is formulated with low sodium, phosphorus and protein to help reduce the workload on the kidneys and help dogs with kidney problems feel better. It offers dietary benefits that provide optimal nutrition while meeting your adult dog's special needs. Kidney disease can occur in dogs of all ages, but it normally appears in that of older pets. It can't be cured, but with proper treatment and dietary management you can help make your pup much more comfortable. 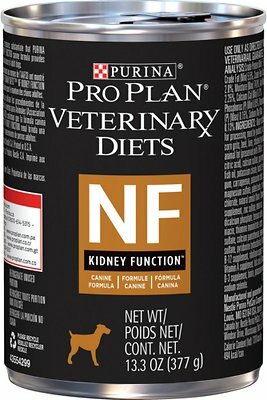 Purina Pro Plan Veterinary Diets NF has been specifically formulated to minimize the sign of kidney failure and help slow the progression of the disease. 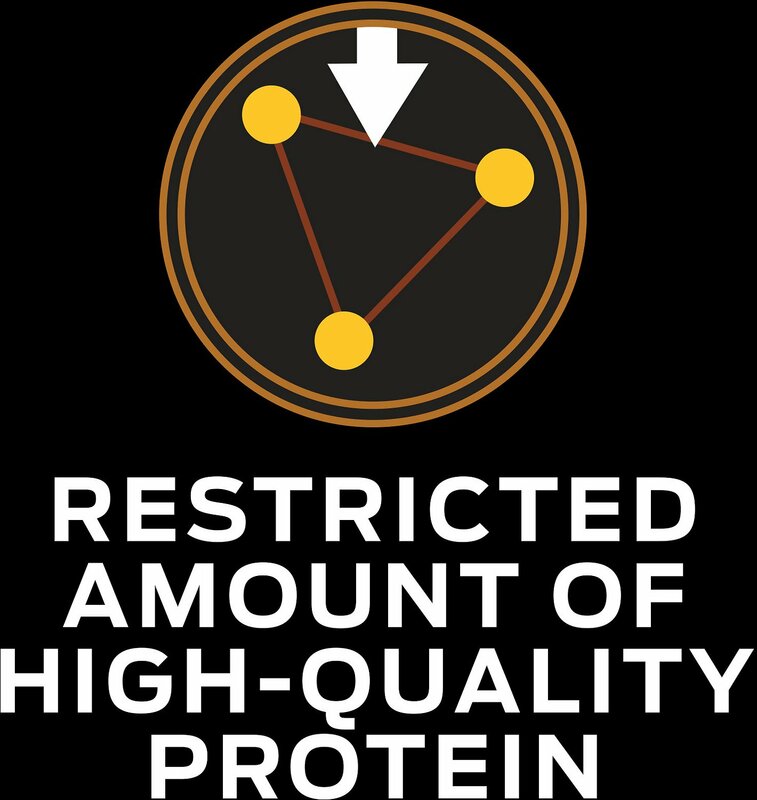 Restricted amounts of high-quality protein, low phosphorus levels, and a reduction in sodium all help reduce the workload on the kidneys. Added B-complex vitamins help to protect the body and break down nutrients. Designed for dogs with chronic renal failure, hepatic disease associated with encephalopathy, or any condition that benefits from restricted sodium levels. Water Sufficient for Processing, Meat By-Products, Rice, Corn Grits, Beef, Liver, Chicken By-Products, Animal Fat (Preserved with Tbhq and Citric Acid), Calcium Sulfate, Guar Gum, Fish Oil, Potassium Citrate, Locust Bean Gum, Carrageenan, Potassium Chloride, Magnesium Sulfate, Added Color, Choline Chloride, Natural Flavor, Vitamin E Supplement, Calcium Carbonate, Zinc Sulfate, Calcium Phosphate, Ferrous Sulfate, Niacin, Thiamine Mononitrate, Copper Sulfate, Calcium Pantothenate, Manganese Sulfate, Pyridoxine Hydrochloride, Vitamin B-12 Supplement, Riboflavin Supplement, Vitamin A Supplement, Folic Acid, Vitamin D-3 Supplement, Biotin, Potassium Iodide, Sodium Selenite. 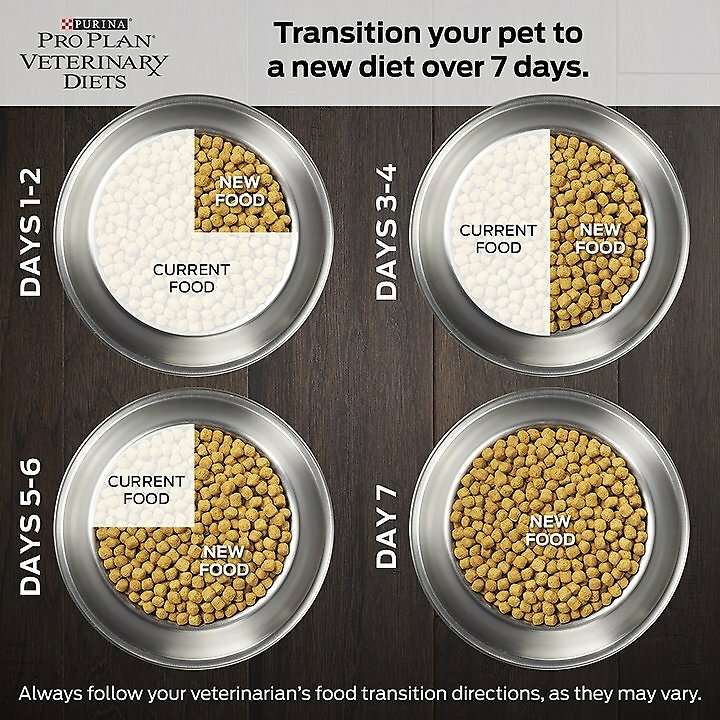 With your veterinarian’s approval, offer increasing amounts of the new food with decreasing amounts of the old food. My dog does not like this but she is a very picky eater. She was just recently diagnosed with kidney failure and I believe part of it is no appetite due to the disease and being nauseated. She likes more of a stewy type wet dog food and this is nothing close to that but a big solid brick inside the can. My other dogs think it’s the greatest. They rather eat this than their kibble. Any suggestions for a picky eater? It’s expensive to keep buying different renal foods and the fact that you must purchase a case of it. I would recommend this if your dog is NOT a picky eater, has an appetite and not nauseated. 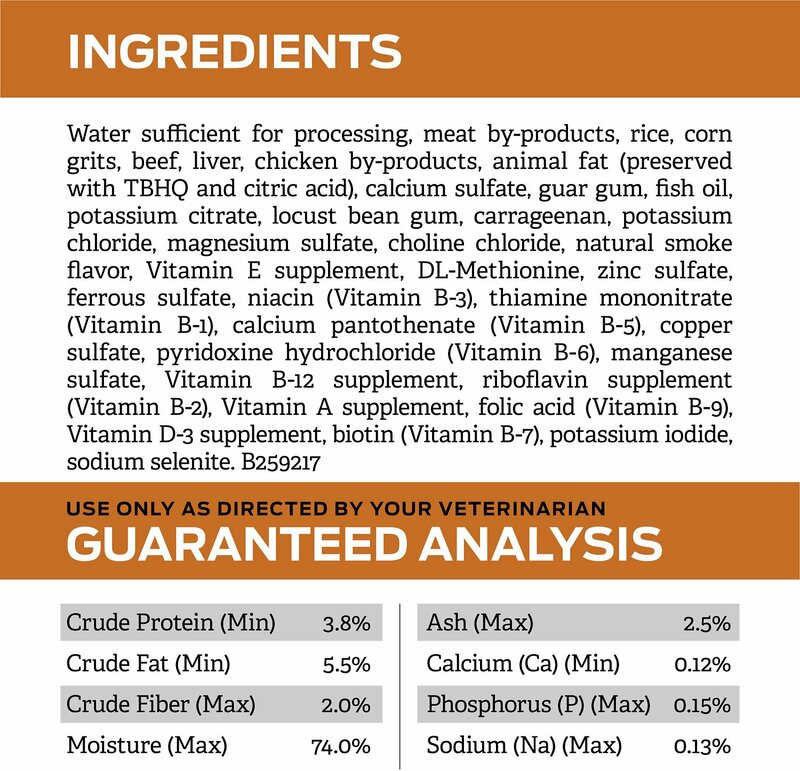 Our 13yr old Yorkie has poor kidney function and had stopped eating so the vet recommended this along with 2 other brands of canned Rx. I tried all of them but Lady was a little piglet when we gave her the NF. So she is gaining weight and looks forward to meal time now. My Wheaten Terrier stopped eating her "other brand" dry prescription Kidney dog food. Unfortunately, I had about 60 lbs. of it left. 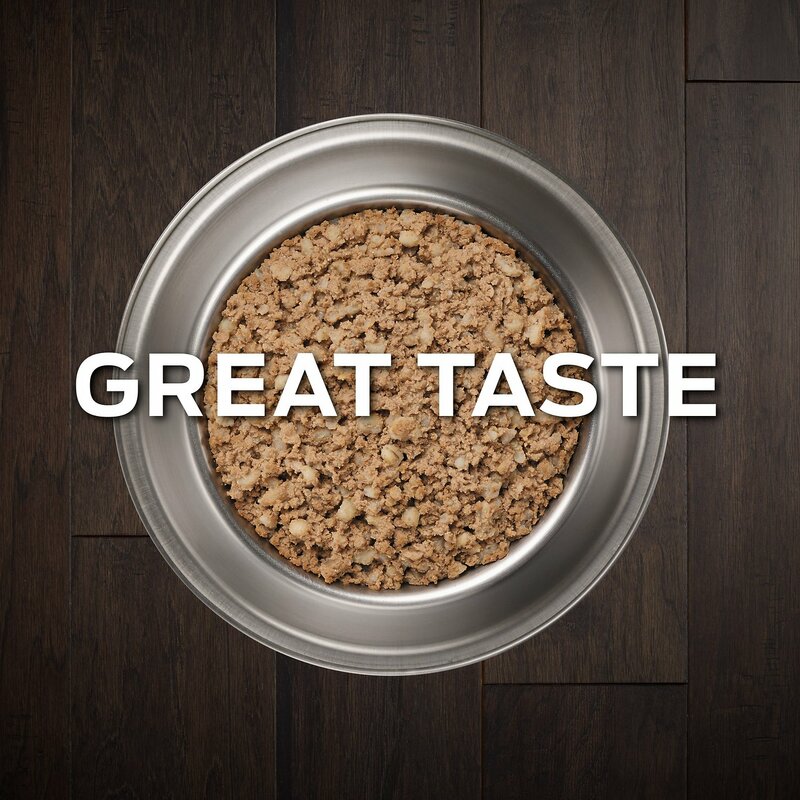 Mixing a quarter can of the Purina canned dog food in with the old kibble makes it suddenly extremely desirable for the Wheaten. She would simply inhale it if I served it w/o the kibble. My oldest dog was recently diagnosed with kidney disease. She doesn't really care for the dry types of kidney care food but she really likes this canned food. I've been mixing it with her dry food (until the dry food is gone) and will probably switch to just this canned food at that point. Fast shipping but expensive dry can dogfood. My mom bought me a case of can dogfood and a bag of dry dogfood but I don't like them that much. I love chicken flavor. This food is too dry! It's too expensive not to offer a choice of flavors. Loved the SUPER FAST SHIPPING! PutinaNF had good ratings so I thought I would try it for my Aussie. I slowly incorporated 1st can into regular diet. Rosey pushed it aside & ate her regular diet. That isn’t unusual since it was new, but night after night she did this. At 2nd can I added more & less of regular diet. She refused it & would not eat it. I am now stuck with 3cases of PutinaNF! Going to call Vet & try another brand. I hear Blue is popular. Our almost 14 y.o. shih tzu is suffering from renal failure, and she was declining to the point where I didn't know if she'd be with us much longer. 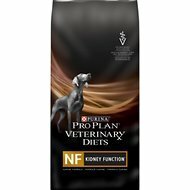 Our vet recommended ProPlan NF, so we gave it a try. She has come back to life, alert, bouncing when she walks, eager to eat again, etc. She's still almost blind and can't hear very well, but she seems happy again! Four stars because although she gobbled it down initially, it wasn't long before she refused to eat this food. We have to dress it up a little, then she happily eats it. Don't know how much time she has left, but for now she's feeling much better! I bought this so my dog could have some variety in her renal food diet. She won't eat it and it smells weird. It must be difficult to make an appealing renal food but this has a fake mesquite odor and I think that turned her off. Reba's 15. Vet recommended this food for her. Been on it for 2 weeks, still mixing it up to get her to eat it. To be fair don't know if it's the food or her stomach, as she's on meds for another issue.